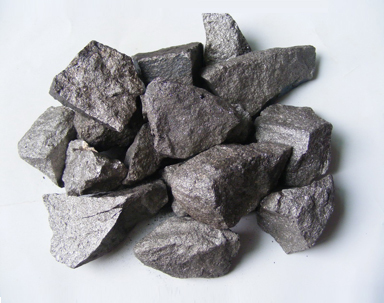 We provide qualitative range of Ferro Manganese with international quality standards that can be easily utilized as deoxidizer. 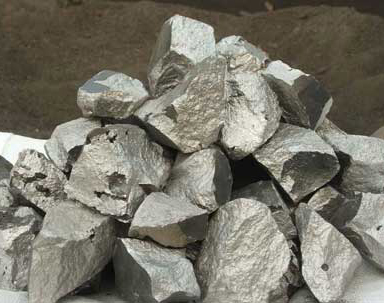 We manufacture and export wide range of Silico Manganese with high contents of manganese and silicon to our clients. We process high quality Dolomite mineral powder with advanced technology for our clients with superb degree of purity. Kishan Exports is one of the most renowned names in India. We rank amongst the top manufactures, suppliers and exporters of various kinds of mineral powders in the country. We aim at providing the best quality products to our buyers. Quality has always been the main focus of our company. We have an amazing manufacturing setup which consists of a streamlined process consisting of latest equipments, machinery and technology so that we can extract the best minerals by making the optimum utilization of the rich sources of minerals. We have a huge product range. We also offer high quality Feldspar. We are manufacturers of vibrant range of marble chips. We also guarantee unmatched quality of minerals like Silica or Quartz. We offer accurate compositions of minerals like red oxide. 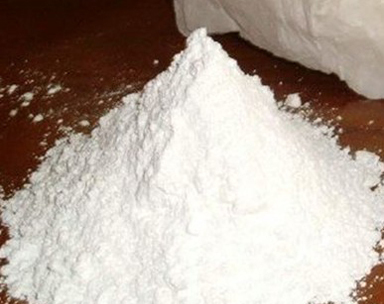 Other popular items on our list are Barytes powder, Calcite powder, Dolomite powder, Silico Manganese, Mica or Mica Flakes, Ferro Manganese and Talc or Soap Stone powder, etc. Each of our products comes with a promise of purity, stability, accurate composition, strongest logistic solutions and efficacy along with a wide range of products to choose from. We also give attention to important quality parameters which include suspension properties, brightness, hardness, water resistance properties and cleavage. This makes us a trusted supplier. Our company believes in establishing strong relationships with our customers. We aim to offer least chances of complaint by strongly adhering to the quality standards. We are dedicated and compassionate professionals. We are a balanced team of quality controllers, manufacturing experts, warehouse personnel and other skilled and semi-skilled staff who work in synergy to carve out the best mineral powder for you. Our minerals are tested by laboratories to make sure that you get products of international standards. We have been offering our products to buyers from all over the world. 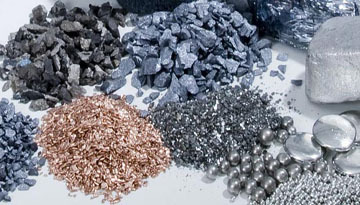 We are a leading exporter of various minerals and ferro alloys to various countries which include United States of America, Europe, Kuwait, Australia, Canada, Saudi Arabia, Egypt, Brazil, Oman, Qatar, Bahrain, Libya, United Arab Emirates, Pakistan, Iraq, Netherlands, Belgium, Russia, Germany, Turkey, Switzerland and many more.